Small businesses owners have struggled to harness the power of Facebook to gain new fans and convert them into customers. Many have given up entirely. Others struggle with new advertising campaigns and justifying the return on their investment. I believe that the key to success in business is to overdeliver to every customer every time. I will never leave a customer feeling as if they did not get their money’s worth. That is why I am offering FOUR bonus reports. I did not write this report to “cash-in” on Facebook before moving on to the next hot topic. 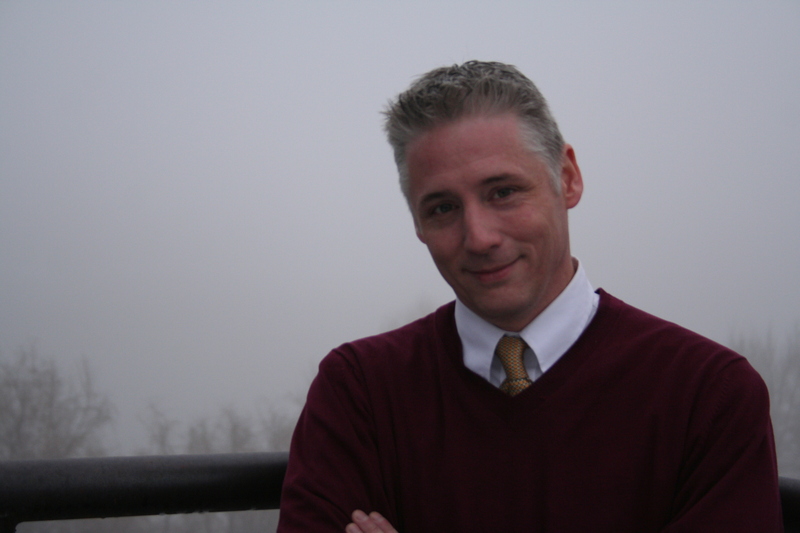 I want to be your trusted adviser on the subject of internet and Facebook marketing. I am trying to create a package that includes so much value that if you read it you will become a raving fan . 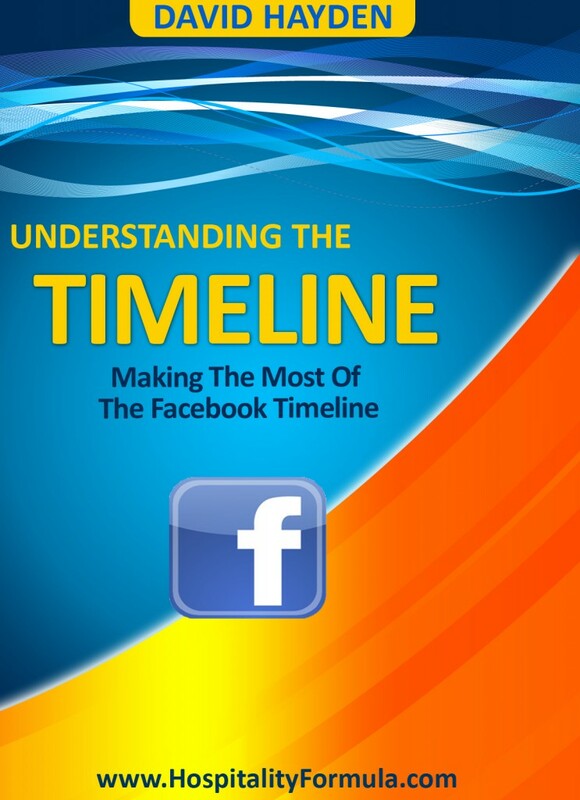 Since the announcement of the mandatory conversion to the timeline format for Facebook fan pages, I have been feverishly reading all of the information Facebook has released. I have also been experimenting with what features will continue working with the timeline and which will be lost for everyone. 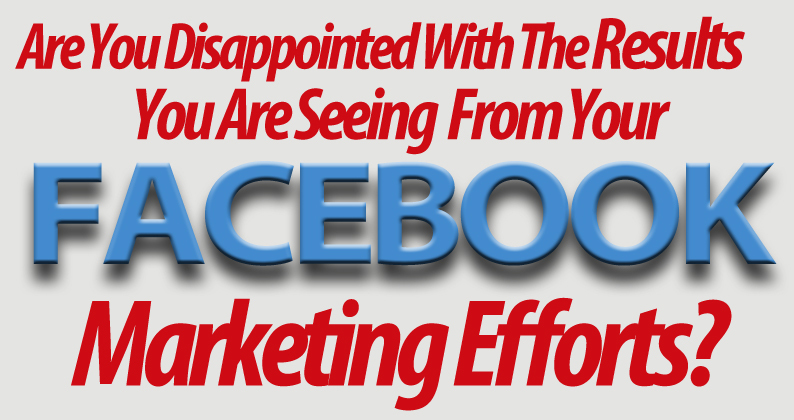 On April 1, 2012 many of your competitors will feel that Facebook is pulling a bad prank on them. Now is the time to learn about the changes to have a head start on your competition. 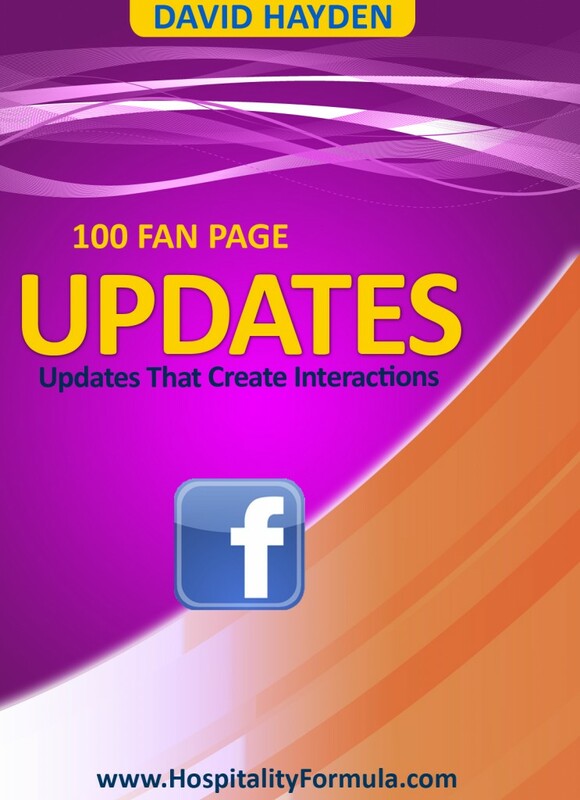 Keys To Maximize The Visual Impact Of Your Fan Page. 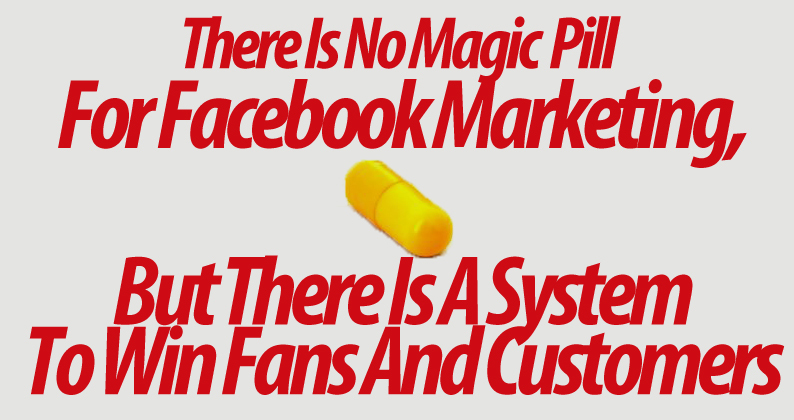 A large part of the system that I disclose in the book focuses on providing quality content to your fans. I am going to get you started with this special bonus. Warning: The Title Of This Book Is Inaccurate. The title promises 100 status updates, but I have already warned you that I intend to always overdeliver and this is not an exception. This report is full of questions, quotes, and more that you can use on your Facebook fan page to drive interactions. 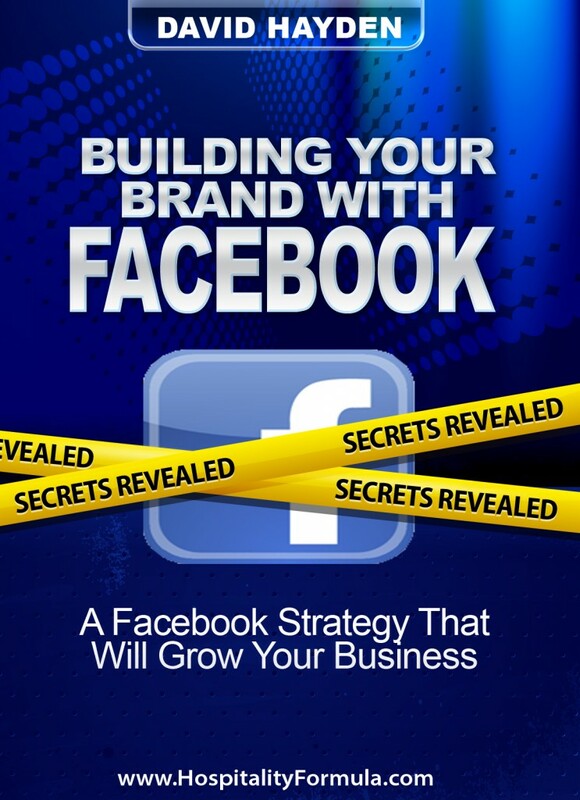 Facebook is clearly an incredibly valuable part of any internet marketing strategy for small businesses. It is not the only way for you to market your small business online. After reading these two reports from internet marketing maven Amanda Craven, I was so impressed that I bought the licensing rights to share them with you for free as part of this package. Search Engine Optimization or SEO is vital to growing your business. When your customers are looking for someone to provide them your products or services, where is the first place they look? 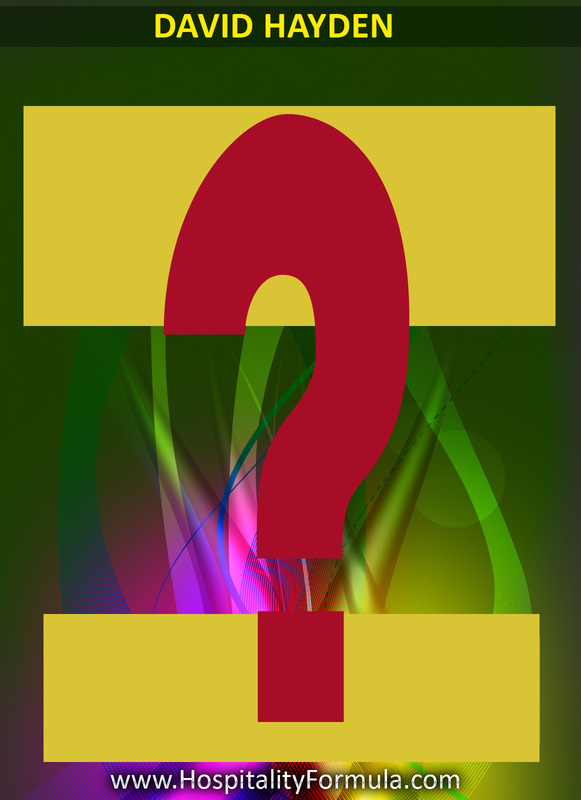 If you answered “the internet”, then you know the importance of a strong online presence. Did you know that most people who search for a product or service online never make it past the first few results before purchasing? 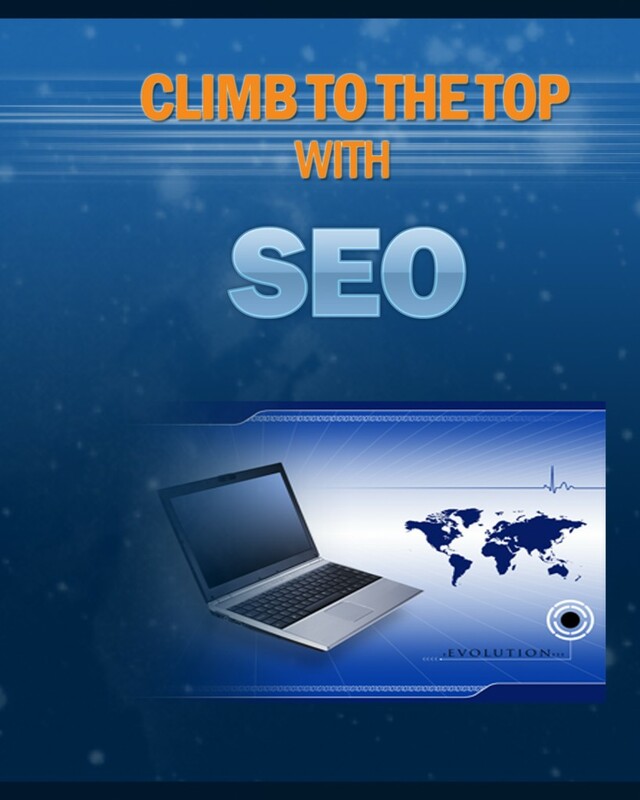 SEO is the key to getting your company in front of your potential customers online. This report explains the importance of SEO and how it can help your business compete with larger competitors. Google Places was introduced by Google to give smaller, local businesses the opportunity to compete with large corporations. 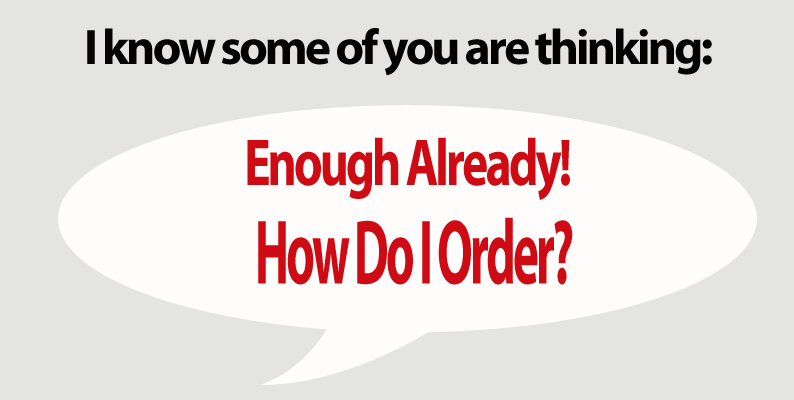 This is the great equalizer in being able to reach your potential customers. If you run a small business that caters to a local clientele, Google Places could be the cornerstone of your internet marketing strategy. 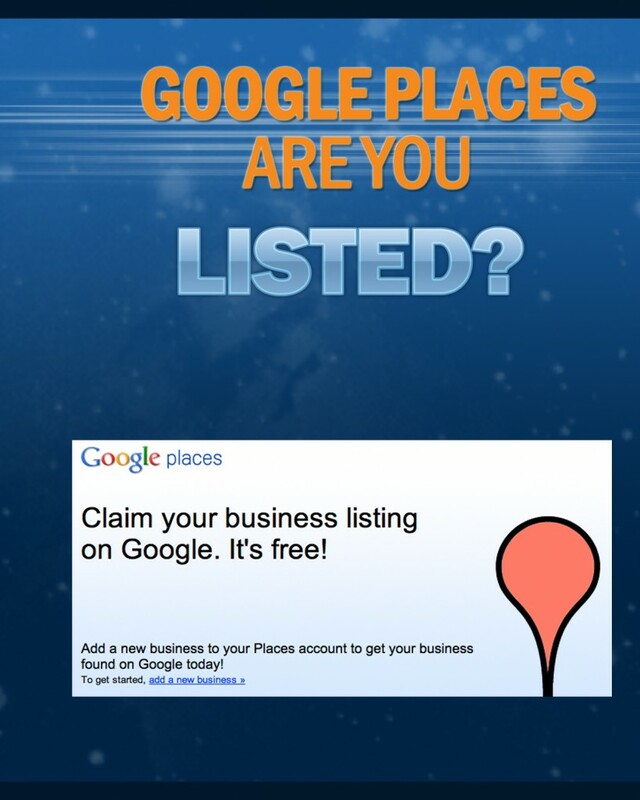 Small businesses have seen tremendous growth from utilizing Google Places. This report shows you why. 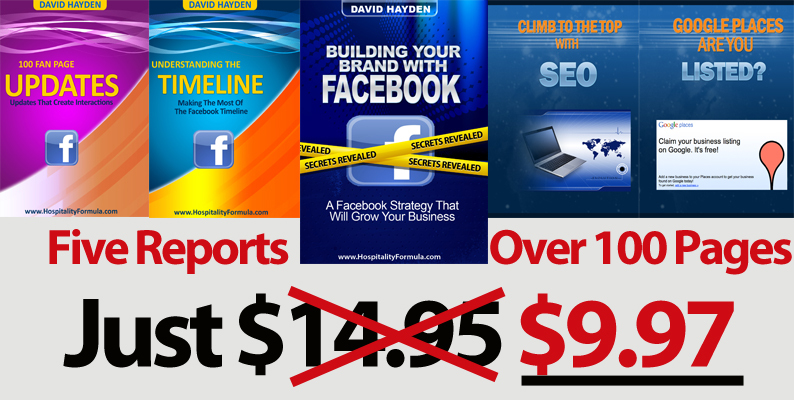 I am bundling together FIVE reports that others would sell individually for twice this price. There is no way that I could add more value to this package, right? How about one more assurance before your push that button. This price will not last long. Those who have reviewed the materials in advance have already told me I am crazy for offering a price this low. I am looking to build a relationship with my customers based on offering tremendous value and always overdelivering. This price will rise without notice. It has been set this low for those who took the initiative to embrace the new Facebook changes before they occur. Next time you click the link that brought you to this page, you may find a smaller package at a higher price. Do not miss this opportunity to get this package at the lowest price I will ever offer it.